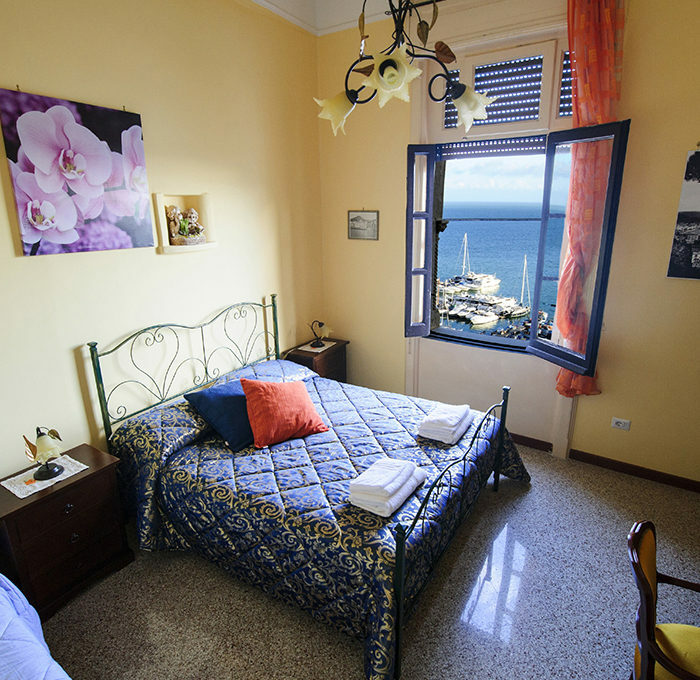 A unique location 800 meters from the center of Salerno. …… welcome, charm, privacy and comfort. 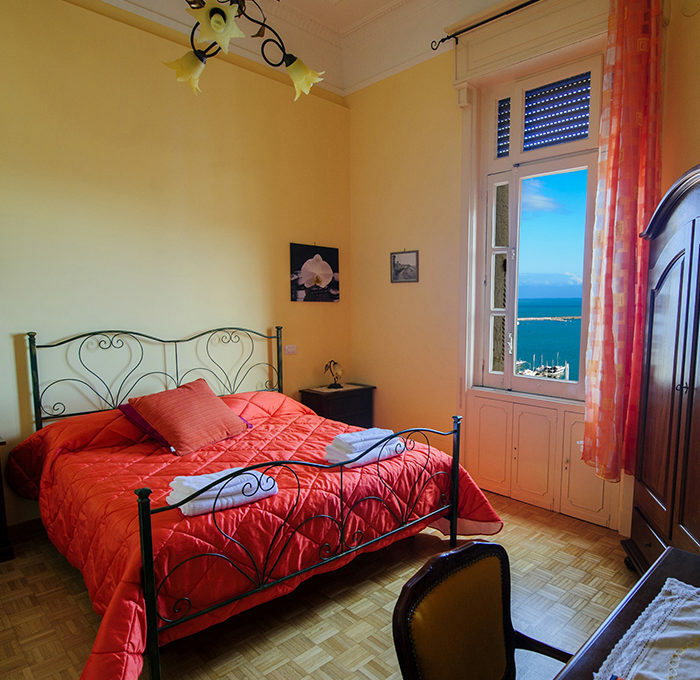 Rooms with private bath, spacious, comfortable, sea view, simple furnishings in harmony with the aesthetic of the building and the Art Nouveau style that characterizes it. 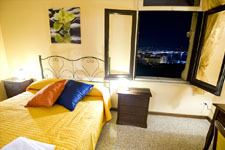 All the rooms has LED TVs and free wireless Internet access. 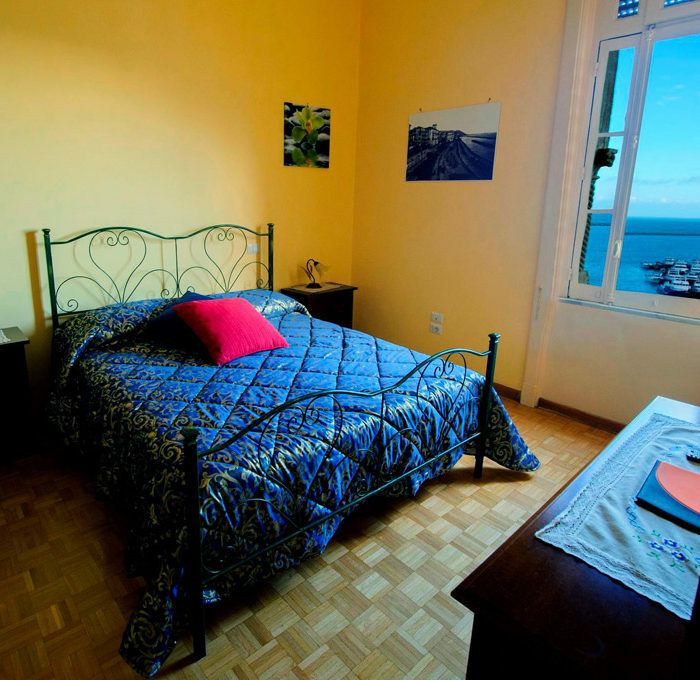 The Guest House has arrangements with local restaurants that serve traditional local food with reasonable prices combining, with great skill, flavors of the mountains and the sea. Live the common area of the mini hall for a good read or the spacious kitchen where there is available the use of the fridge and of the kettle for tea / coffee. You can, as an additional service, picked up and transported to the station, port and airport. One day excursion by boat to visit the Arsenal and the Cathedral of the Maritime Republic of Amalfi, or dive in the clear waters and purchase unique clothing in the charming and picturesque Positano.